Instead of staying open to help displaced victims of the hurricane during the nor’easter that blanketed New York City in snow, the Federal Emergency Management Agency was “closed due to weather” as the storm approached. FEMA, headed by Craig Fugate, exists to “prepare for, protect against, respond to, recover from and mitigate all hazards,” the agency states. Its team is employed to fly into disaster areas to provide relief to victims of both of manmade or natural disasters – like storms. 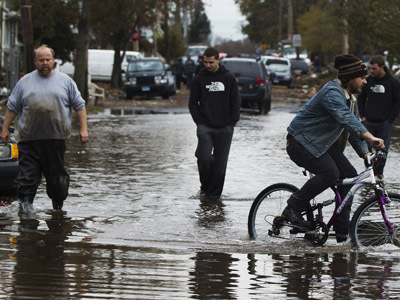 “We were abandoned yesterday,” Staten Island resident MaryAnne Alessio told Neil Cavuto. After being questioned on the reasons behind the closed doors, Fugate told reporters that services needed to be postponed during the storm and would resume when the weather improves. 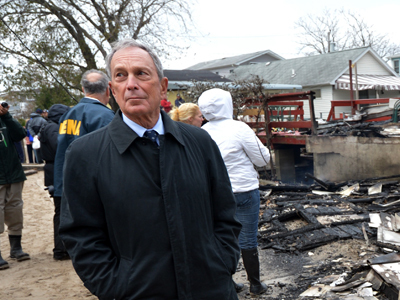 FEMA’s response angered some New Yorkers who relied on the relief service after the storm had demolished their homes. FEMA buses vanished on Wednesday, taking away some New Yorkers’ only source of warmth and electricity. 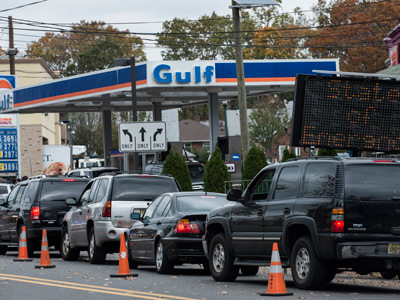 Trucks were removed from Staten Island and tents were taken down throughout the city. And while the emergency management agency could not cope with the weather, the Red Cross stepped in and opened warming centers to help displaced hurricane victims survive the snowy weather. But the Red Cross did not have the resources to provide many shelters. With only one shelter, located on Staten Island, FEMA’s help was much-needed. 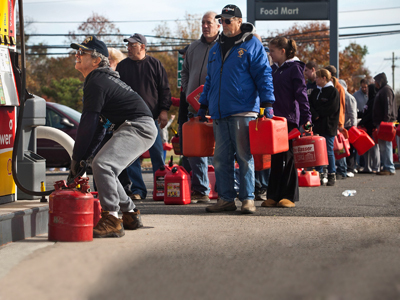 To make up for the loss in aid that FEMA should have been providing, volunteers across New York tried to provide crucial resources to hurricane victims – including water bottles, food, electricity and places to warm up. “FEMA packed up and left. We don’t know where they are, so there’s nothing here but us,” said volunteer Louis Giraldi. The agency reopened its mobile sites after the second storm passed.